to learn the major ones in my immediate area. Hispanic and the Westside was mostly white. the South Bay, which at that time was heavily Hispanic. 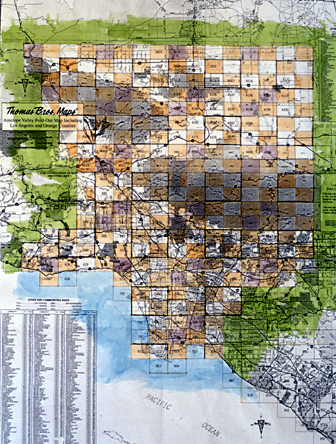 maps of all the streets and freeways in Los Angeles county. 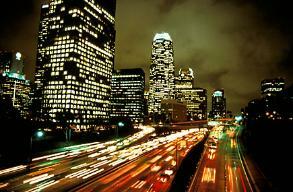 Eastside and Westside in Los Angeles as well. heading the right direction again. even the Valley, with confidence.